Martin von Holdt elected Eastern Cape chapter chairman. FOSAF NEWS - Martin von Holdt elected Eastern Cape chapter chairman. 4 years at the helm. Martin von Holdt has taken over from Brian, being duly elected at the AGM. 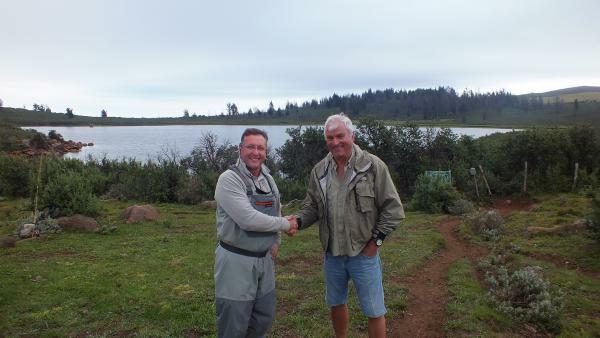 popularising fly fishing, especially for trout, in the Eastern Cape.